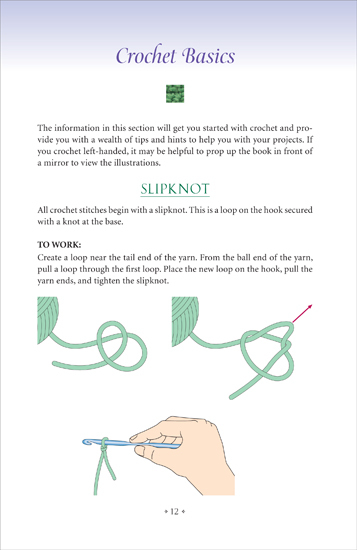 This book is the must have for all crocheters! Everyone from beginners upwards are covered. pick up when you have any query. The instructions are clear and easy to understand. so it makes everything easier to understand. Everything and I mean everything is explained! turn out beautiful and the finishing looks good. Everything from written instructions to charts are explained. that Nancie has explained to make your life easier. to try them now and hopefully get them looking as beautiful as hers. I'll also hopefully be placing them in the right places as well. 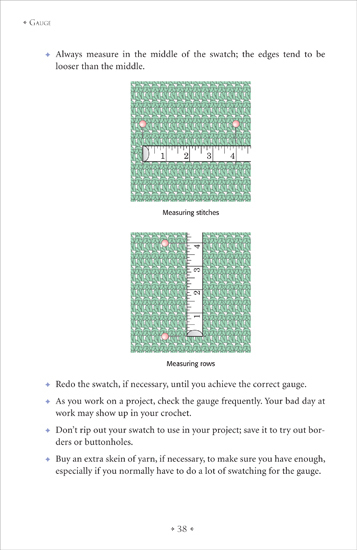 A simple but fantastic idea to make you projects pop. I am astounded by the amount that is covered in this book! I can't take in all the fantastic tips that I want to use. quite a few times before I even start another project. Very nice! There are so many of those on the market. 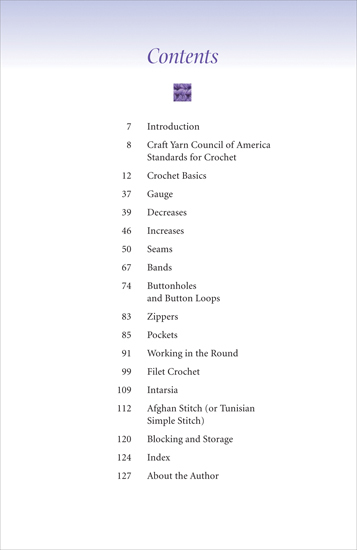 End of march I will have my OWN crochet book of techniques and stitches finished. 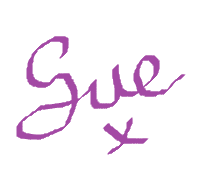 Mine is an e- book, which will have the same information, but it will refer to Utube channels for tutorials and on line charts. i have found young people rather google their information, than read a book. 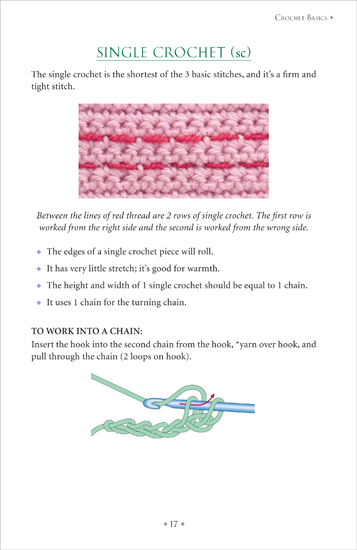 My book will be a great timesaver, because it is a reference book : find what you are looking for and get back to your project, instead of looking on the internet, get sidetracked and spend all the time on the internet , rather than crocheting. I am finished organizing and have written most all of it. It will be also expandable, since it is not written on paper. We will see how it goes.Thank you Sue . Your book reviews are awesome.